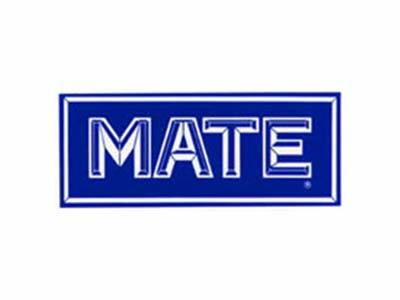 About Us | MATE, Inc. 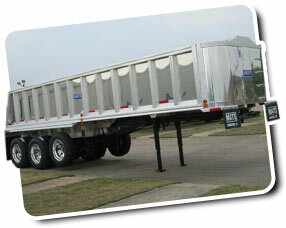 Serving the Trucking Industry since 1975, MATE has built a reputation for engineering and manufacturing aluminum semitrailers and dump bodies of superior quality and durability. We know the specifications of every MATE trailer produced in the past 40+ years because the same people have made each one. From inception and design by registered professional engineers to completed fabrication by skilled craftsmen, MATE manufactures trailers here in the Southwest to conform to the requirements of haulers nationwide.